End Rant #106: Making Records in the Age of PONO | Tape Op Magazine | Longform candid interviews with music producers and audio engineers covering mixing, mastering, recording and music production. We are witnessing the dawn of dramatic format changes for audio delivery. On the one hand, we now have streaming audio and, on the other hand, we have the movement away from compressed digital formats toward higher-resolution digital files. The CD is beyond mature and now in decline, and we are also witnessing a fairly widespread questioning as to whether the 16-bit, 44.1 kHz CD format is/was/will be adequate for delivering the best audio possible. I have been vocal about my enthusiasm for higher-resolution audio delivery. While the jury is very hung up on whether going beyond 44.1 kHz, or whether 24-bit "matters," (no one ever seems to want or be able to define "matters" in these discussions), I very much welcome any advancement that is oriented around building a culture of popular interest in sound quality again. Nothing hurts appreciation of the art of making records more than people being told not to care about how the music sounds. 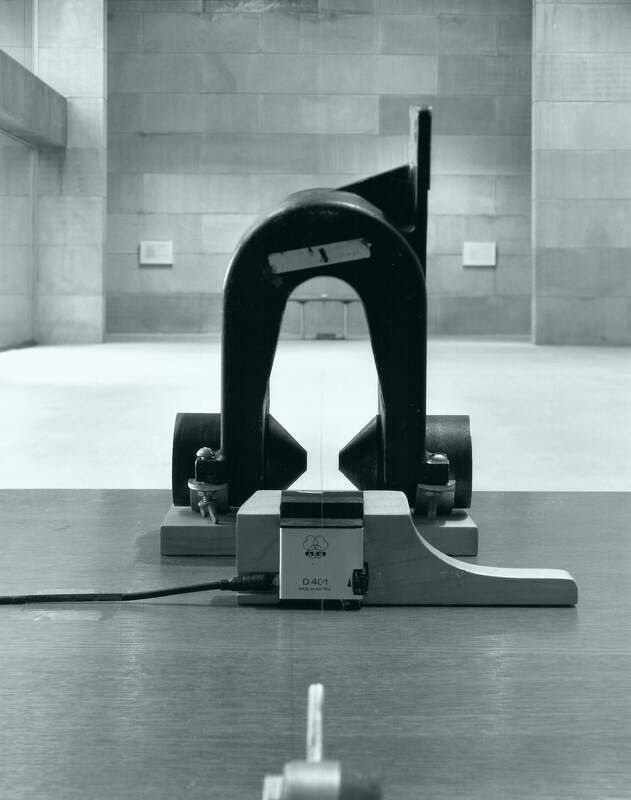 It's a long path to deliver the remedial sonic education needed to get people really listening again. If one person has got out his machete and started to clear the trail, it's been Neil Young, swinging his PONO high-res audio playback device at the weedy thicket of data-compressed files that make up today's digital audio landscape. Let's begin, as audioworkers, by recognizing that most of our practices over the past couple of decades have not been optimized for what PONO aims to deliver — namely high-resolution digital copies of amazing analog, or hi-resolution digital, masters. For years we've been amassing masters at 16-bit, 44.1 kHz, via ADATs or early DAWs; then 24-bit emerged and, in the past five to ten years, people began to frequently work at 96 kHz. And yet, generally taken as a group, our practices were not up to snuff with the expectations of a digital system optimized to run at 192 kHz. Debates about whether 192 kHz "matters" continue to rage everywhere, from refereed AES papers, to free-for-all Facebook threads. But the sampling rate isn't that big of a deal when it comes to winning people over to immersive listening and appreciation of great sound. The real reasons to get excited about PONO are that (a) this playback device sounds fantastic, no matter what sampling rate or file type you're playing on it and (b) PONO has fostered the beginnings of a revival of interest in great sound that is devoid of the elitism, exoticism, and esotericism of today's audiophile community. PONO is a cultural avenue that leads to popular, accessible, and fun indulgence of great sound. With all of that said, I personally have started to demand that mix printing and mastering happens at 192 kHz, whenever decent converters are available. Future-proofing recordings is smart, and if the future does decide that 192 kHz "matters," it's best to be prepared for that. In a recent mastering session with Emily Lazar at The Lodge, we sent mixes from the new Beauty Pill record (printed off the console at 192 kHz) through a pair of Antelope Eclipse converters clocked to their 10M Atomic Clock. I was totally stunned to be playing those 192 kHz masters back on PONO and hearing every single detail of this complex and dense production chiming through with pristine clarity. Not even a pinch of the digital annoyance that can so easily plague modern consumer playback was present. What I heard was the record, Beauty Pill Describes Things As They Are, exactly as the artist had intended it. Emily assembling a state-of-the-art 192 kHz rig for us might be the exception today, but I expect more and more mixing and mastering facilities are going to be ready to work with, and deliver, 192 kHz masters. Inside the PONO device is something you might not expect for $400: an all-discrete audio circuit, with stereo-balanced outputs (which you access by using both the headphone jack and the line-out jack together with custom TRS cables), all run through an Ayre Acoustics designed digital circuit loaded with the ESS ES9018 converter chip. It also contains an OPA4376 low noise operational amplifier, a Texas Instruments' TPS65921B1 power management and USB chip, as well as other choice components that are found in many audiophile products costing much, much, more than the PONO device. Ayre Acoustics also developed proprietary digital filters, using a zero-feedback circuit and a discrete output buffer. The PONO player does feel a little cheap in the hand, but that's because Ayre and PONO chose to put the money into the sound, not the look and feel of the product — a prioritization I think we can all get behind. This is world-class digital audio in your pocket for $400. Its ability to deliver balanced line-level audio makes it especially useful for, and compatible with, studio life. I really enjoy the online PONO discussion forums, a Facebook-like interface where a diverse community of likeminded people congenially indulge their shared love for focused and immersive listening experiences. There's a hippy vibe among PONO's early adopters that reminds me of the mellower hi-fi culture of the 1970s; this vibe is refreshingly approachable, especially compared to the way modern audiophile culture tends to present itself. Again, the culture of PONO is one of the more fascinating aspects to keep an eye on, as it has the potential to also impact the recording world. Imagine more and more fans that simply care deeply about how records sound! That's a big boost to our role as audioworkers. Another area that is going to be interesting to watch is the provenance of the master recordings. Neil Young has promised the possibility of having high-resolution copies of original master tapes/files that sound just the same as what the artist was hearing while making the record. After years of digital formats and playback devices that usually changed the original sound in rather unsatisfying ways, the ability to have original, master-quality sound on a player that will deliver it beautifully from your pocket is game-changing for those of us who care deeply about how people hear (and consequently judge and value) our work. How PONO, and other hi-res outlets, like HDTracks, are going to guarantee the provenance of these recordings remains to be fully fleshed out. But it seems that Neil Young, of all people, is working the hardest to get these guarantees made public. 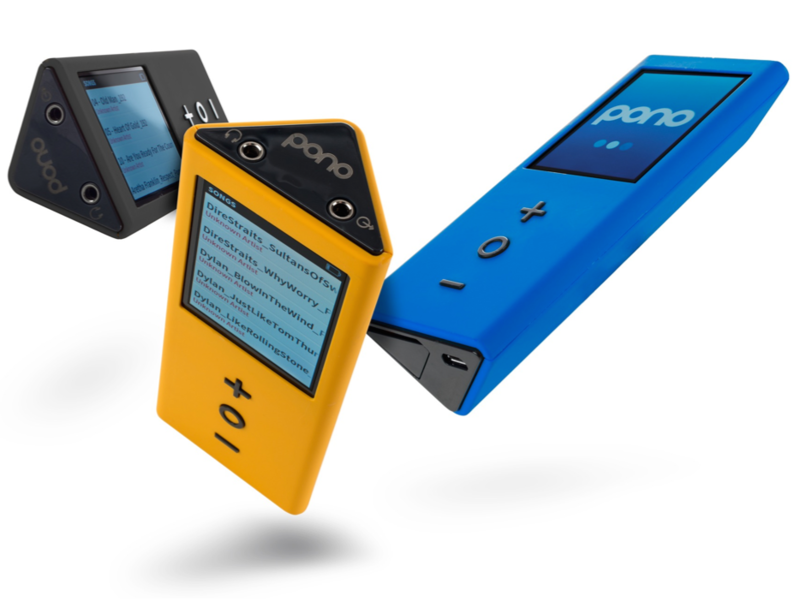 PONO isn't going to single-handedly change the world of recording. 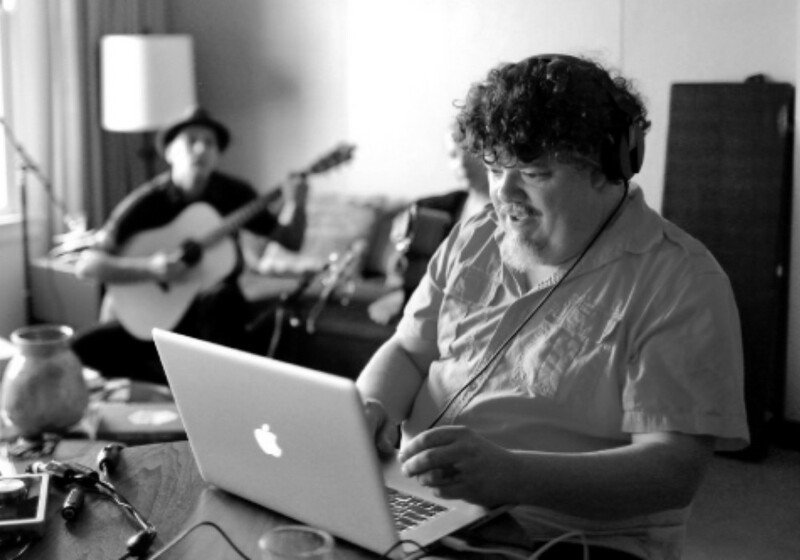 But, as we emerge out of the compressed harshness of the MP3-era, PONO is going to be right there, leading the crusade away from the apparent elitism of today's audiophile world towards a more sane and approachable set of ideas based around what it means to really care about, and indulge in, great sounding records. Remember — those who care about music, but not about sound quality, are just as misguided as those who care about sound quality and not music. May sound quality and great music walk hand-in-hand once more and help us put immersive listening experiences — as well as all the joy, emotion, healing, and love they bring — back into peoples lives. Hats off to Neil Young and the team at PONO for getting us closer to that beautiful goal, and for helping to raise the bar for all audioworkers. 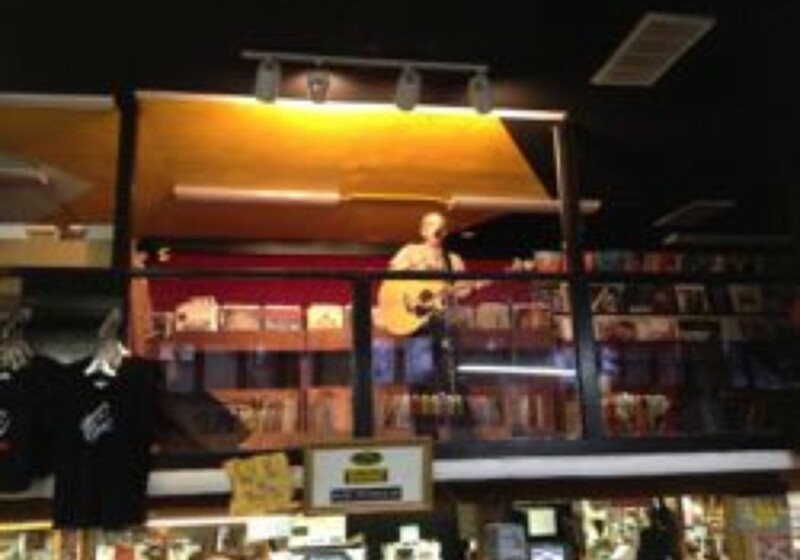 Allen Farmelo is a record maker, writer, and label owner. Jim Morrison Didn't Want to be a Producer! How Did Tape Op's Owners Meet? Find Out! 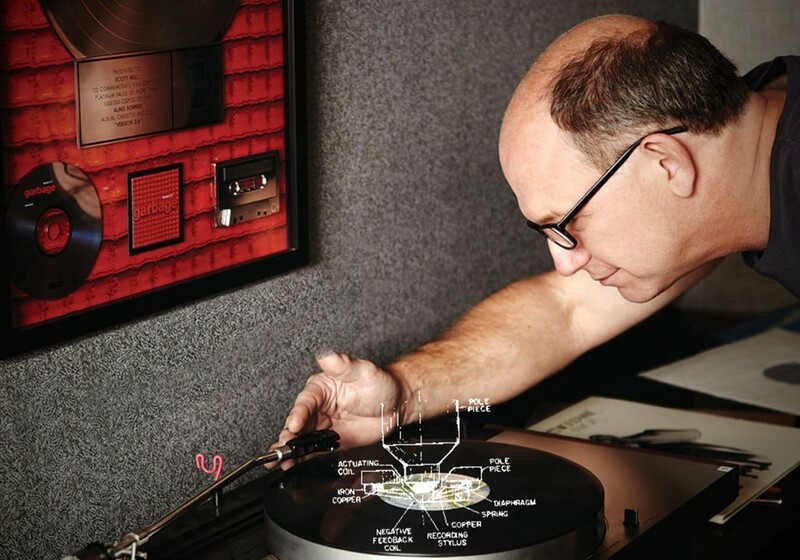 Vinyl 101 - Preparing Your Release for Vinyl from Telegraph Mastering on Vimeo. Boo Hoo, People Are Recording at Home!